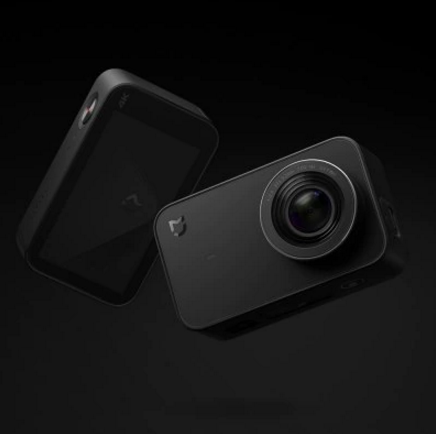 As reported in action camera website El Producente, Xiaomi Mijia has launched a new low-cost 4K camera. However, unlike the Xiaomi Mijia Mi Sphere, it’s an action camera, not a 360 camera. Nonetheless, could it be usable for a more affordable 360 camera rig? The camera is currently just $122 at Gearbest (use the coupon code GBCE). By comparison, the Yi 4K Action Camera is currently $190 at Amazon. In terms of image quality, the Xiaomi mini action camera uses a different sensor from the Mi Sphere. The Mi Sphere has two 1/2.3-inch 16mp Sony IMX206 sensors. The Xiaomi action camera’s Sony IMX317 sensor is only 8mp and is 1/2.5-inch, smaller than the 1/2.3-inch sensor used in the Mi Sphere and some high quality 4K action cameras such as the Hero5 Black, or the Yi 4K. The Xiaomi’s 8mp resolution is also 33% less than the 12mp photo resolution of Hero5 Black or Yi 4K. 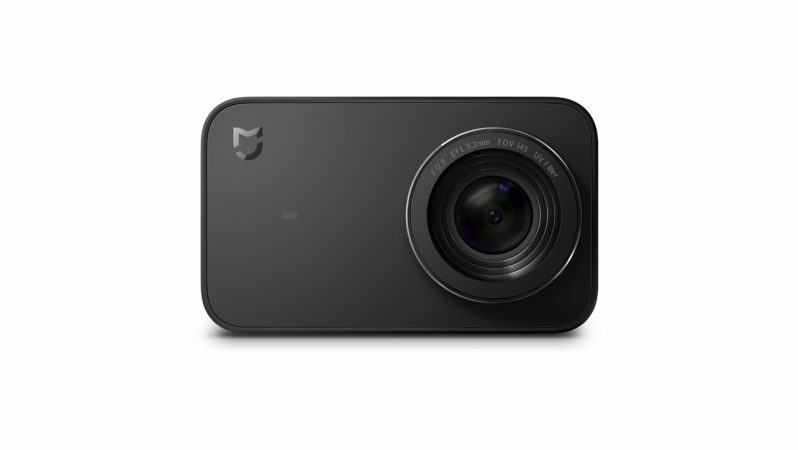 Based purely on specifications, 4K cameras such as Yi 4K would seem to have the edge on image quality compared to the Xiaomi Mini action camera for image quality. On the other hand, the Xiaomi at least has higher resolution video compared to the Hero4. We’ll have to wait and see actual samples. The Xiaomi camera isn’t waterproof by itself, although it seems that there will be a waterproof case for it in the future. With respect to using it on a rig, it might be possible — the Xiaomi’s field of view is only slightly less than the 149.2-degree field of view of a GoPro Hero3 or Hero4 used in many rigs. If the Xiaomi waterproof case uses a GoPro-style mount, it may be possible to use it with rigs that use GoPro waterproof cases such as the Selens rig.